Whether starting out as a recreational drug user and daily stressors attributed to increased use, or the use of drugs came about as an outlet to deal with negative influences or other emotional problems, kicking a drug habit is not a simple task for anyone. Coming to the point of wanting help is huge. Finding the program best suited to your circumstances is the next step. 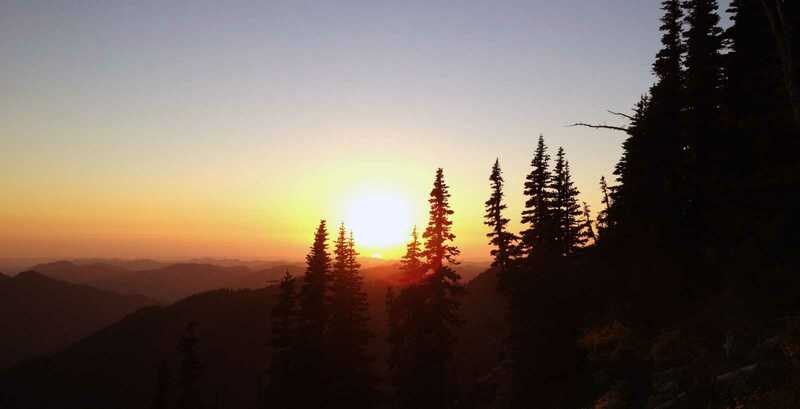 Rites of Passage NW Wilderness Therapy, The Ranch long term drug rehab program will help you or your young adult child to recover a sense of purpose, belonging and personal fulfillment. Our rites of passage approach ensures our residents do not just complete tasks and challenges that may be placed before them but understand the meaning of any lesson to be learned. In turn, residents continue to take responsibility for their choices and accept any consequences of those choices. Having a routine of daily chores at The Ranch frees our students of distractions encouraging them to gain patients and the confidence to overcome daily obstacles. Moving at their own pace, our residents move forward from taking responsibility of preparing their own food, shelter, water and navigation during wilderness adventures to working in a team environment and taking on leadership roles. Continuously working with our highly qualified staff, our residents will eventually become mentors for newer residents. Helping make change in another person’s life can be quite therapeutic. At Rites of Passage NW Wilderness Therapy, The Ranch long term drug rehab program, we empower our residents to become personally invested in their growth by gaining insight into their own values and taking responsibility for their actions. If you would like more information regarding this program give us a call today. Rites of Passage NW Wilderness Therapy (800)794-0980.